Troyer Brothers growing techniques are a blend of traditional farming methods and modern technology. We understand the importance of cultivating a safe and plentiful food supply. Each acre has been carefully selected ensuring the potatoes harvested are the finest available. From the moment planted until shipping, our potatoes are cared for daily. Attentive monitoring and sustainable methods are used to produce a crop that is distinctly unique from others. We specialize in growing red, white and yellow potatoes. The chosen varieties are all gluten free non-GMO and have been developed using traditional plant breeding techniques. The Florida sun provides a unique opportunity to grow a crop that is has a creamy smooth moist texture and subtle light flavors that arrives fresh to families around North America. 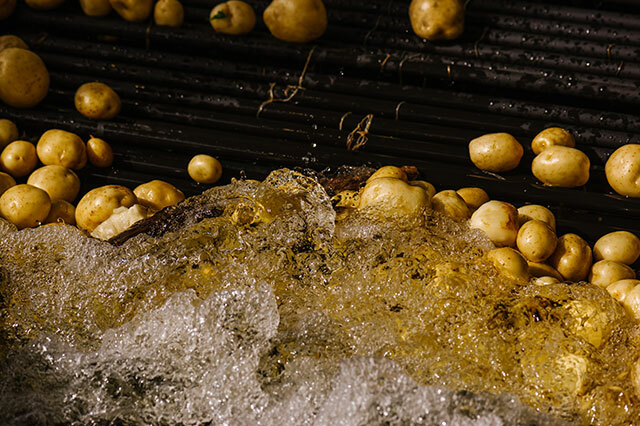 Our Florida climate allows for potato harvesting in the winter and early spring months, when typically, only old crop storage potatoes are available. In Florida, we start planting during the first week of October and finish planting at the beginning of January. Harvest usually begins at the end of January and extends into May. 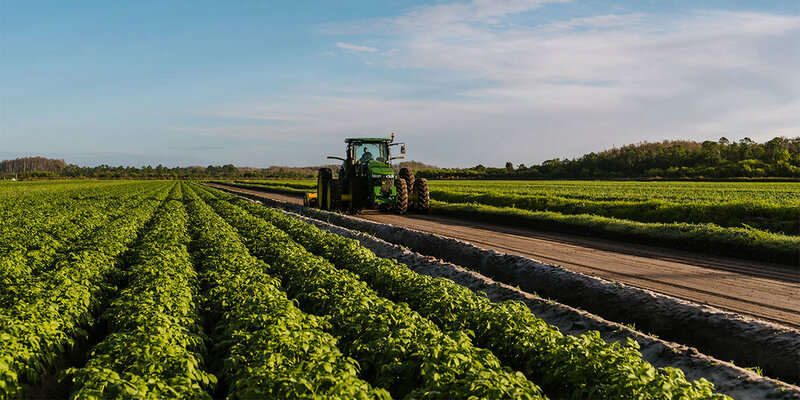 Troyer Brothers has farms located throughout South Florida. This provides a larger growing area which reduces weather risk ensuring a steady production of high quality potatoes available during our season.